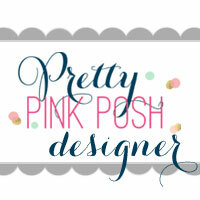 I am so honored to join Pretty Pink Posh for their March Product release blog hop. I am madly in love with this brand lately. I started to hoard their products like no tomorrow. If you are one of my Instagram followers, you probably know what I am talking about. I immediately created a few projects out of the March release products. I am showing two of them here to tease you a little. For my first card I used a sweet stamp set called Bunny Friends and Bunny Friends Coordinating dies. For my background I used Neenah Solar white 110 lbs Cardstock and blended Distress ink in Cracked Pistachio. I speckled it with mixture of water and the same ink after it was dry. 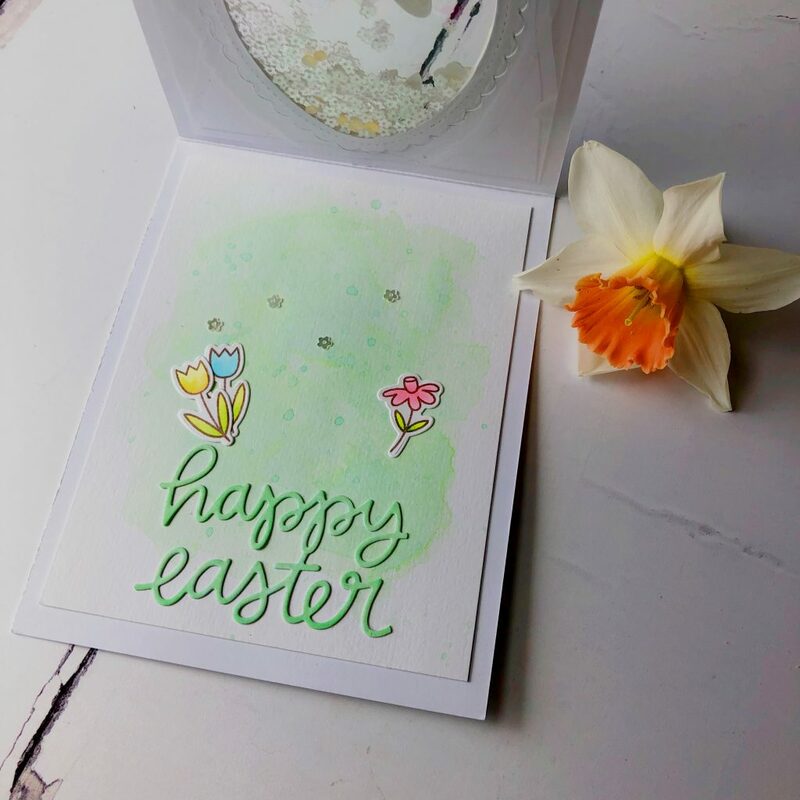 I cut the egg shaped window out of front of card with Happy Easter Shaker die. Then I used the same die to cut 5 sets of die cuts and adhere them together using Ranger Multi Medium Matte. I cut out the “Happy Easter” phrase so the center part of the window looks bigger. I ink blended the top surface of this die cuts using Distress ink oxide in Squeezed lemonade. To create the shaker window, I placed a piece of Acetate over the cut out card base, and another piece of Acetate under the die cut. I used powder tool around the inside tape of the frame to prevent sequins sticking to the side of foam tape. I added Mini Sparkling Clear Flowers Sequins and Jewels in the middle, then adhere top and bottom to create a see through window. Now it’s decorating time. All of the cute images were colored with Copic markers and cut out with the coordinating dies. I adhered colored images to the card and randomly placed 4mm Sparkling Clear Sequins and Buttercream Jewels. For the sentiment, I was brave enough to cut the original sentiment stamp apart so I could fit into this card then stamped with Memento Ink in Rich Cocoa. For inside this card, I watercolor smudged on Tim Holtz watercolor paper using Distress oxide in Cracked Pistachio for the background. I also added some colored flower images, sequins, the Phrase from Happy Easter Shaker Die. For my second card I used Best of Luck stamp set and Best of Luck Coordinating dies. To begin with, I cut out the front window using PPP Storybook 5 Die. 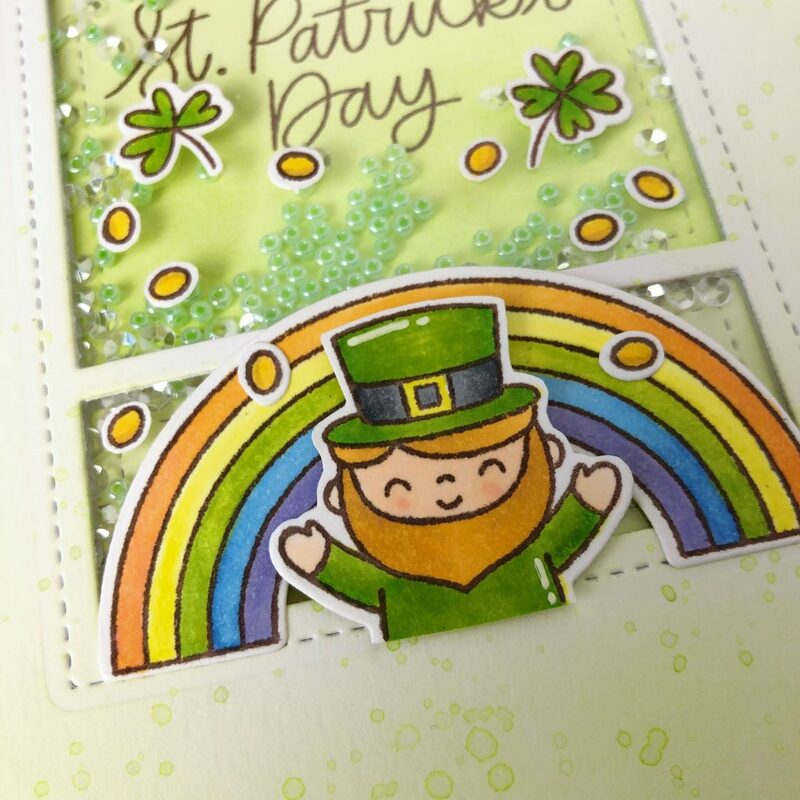 I ink blended the card front and negative cut out of the window using Distress ink in Twisted Citron. Since I am so into speckling technique, I speckled the front with mixture of the same ink and water. This time, I made shaker window again. Yes I just cannot have it enough. I stamped the sentiment onto the negative cut out using Memento ink in Rich Cocoa. Added acetate and foam tape to create the dimension so I could add Seed Beads in Spring Green and 3mm Sparkling Clear Sequins. I arranged all colored images onto the card front. There you go. A cute and easy shaker card is made! There are 4 $25 gift certificates up for grabs (two winners each day). Winners will be picked randomly along the blog hop. Comments must be left by 11:59 PM PST on 3/12/2018. Winners will be announced on the PPP blog. This entry was posted in Cards and tagged Blog Hop, PPP, Pretty Pink Posh, Sequins. Shakers are my all time fave. PPP has the nicest gems! Oh my gosh Alix these cards are so super adorable! I’m in love with the St. Patrick’s day one especially. Wow! Too sweet and cute!!! Oh yay, I love shakers. They’re my favorite type of card. Yours are so sweet! I love that egg die; it’s just gorgeous! You had me at shake, shake, shake! Your cards are so adorable!! Love them!! I love all of these wonderful ideas! Sweet shakers. Love the see-through design. The PPP Easter egg die frame is becoming a favorite of mine! 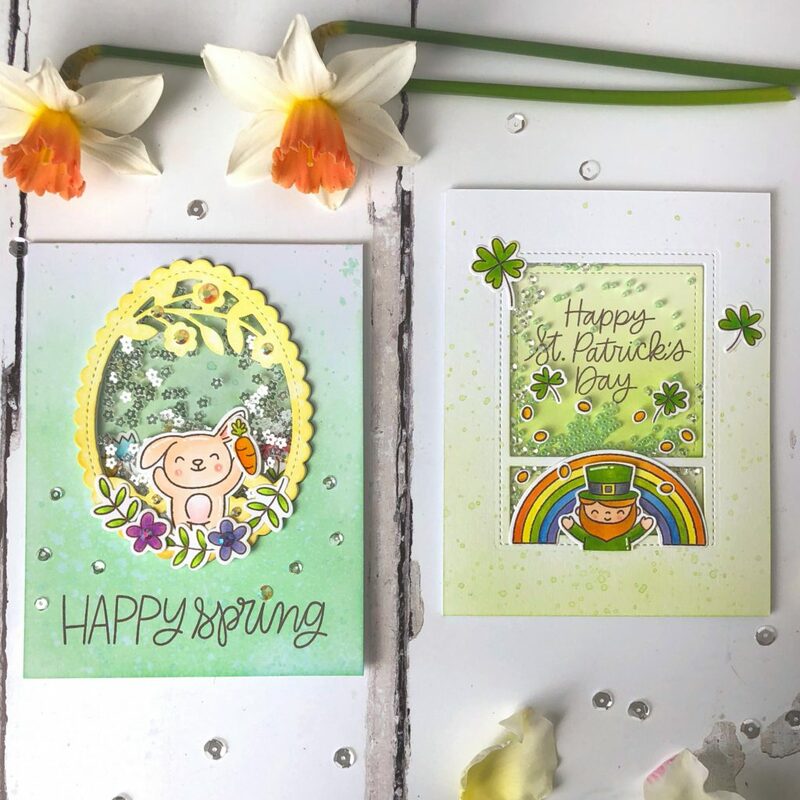 Very cute cards, so cheerful and with lovely colours! I am loving the new release! Love your adorable cards Alix! Adorable! I love your shaker cards! 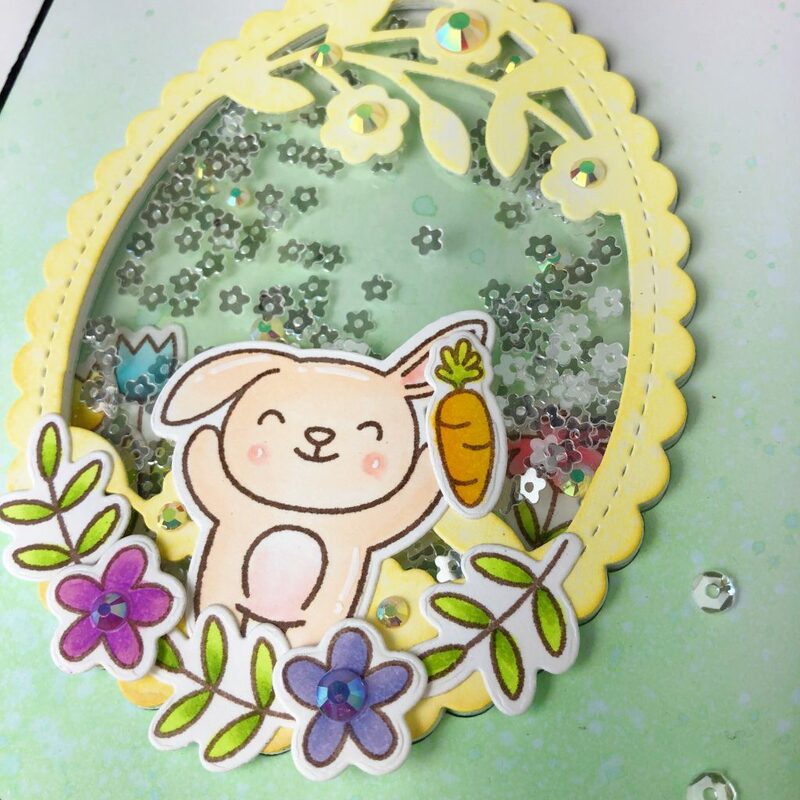 The flower bits in the bunny card is perfect! Fantastic shaker cards! Love this release from PPP. Great shaker cards!! PPP has the most beautiful gems and sequins!!! Great cards with clever shaker areas. Love the Easter card! Especially the inside. What a bonus! So pretty and creative cards. I love the inside of the card. I love the shaker gems. Great release. OMG! Shaker cards are my favorite to make for my granddaughter, as she loves the “sparkle” and movement. But to get TWO shaker card (inspirations)……WOW! FYI……I also love the inside of your card! Gives me incentive to step up my game in that area. Thank you for sharing. Love this release! The bunnies are my favorite! Very cute shaker card designs. I love blog hops because they inspire me to create and Pretty Pink Posh is fabulous!!! Adorable cards! Thanks for sharing! These are my favorite shaker cards. I really want to learn to make these. Thank you for the inspiration. These are beautiful. Thank you for your talent. Well done indeed! 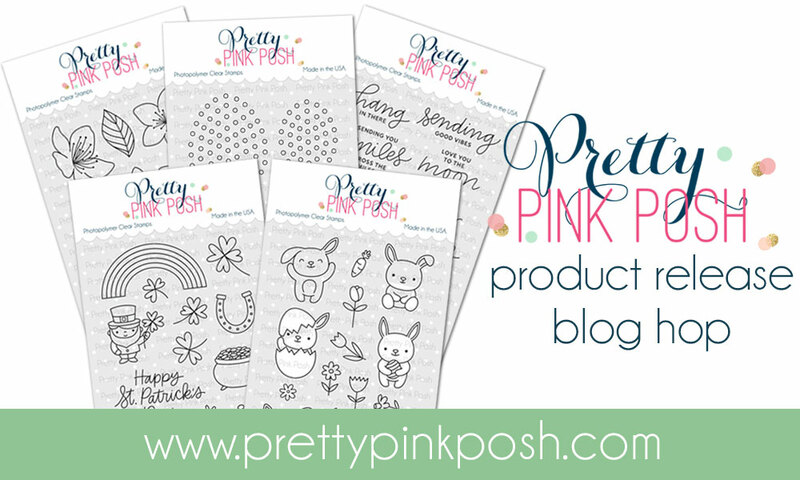 Pingback: Pretty Pink Posh March Release Blog Hop | A bit of this. A bit of that. I love shaker cards and the only thing that is better is a see through one! What fantastic shaker cards! YAY! I love your sweet and colorful shaker cards! 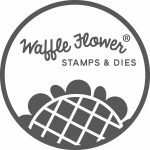 I’m in love with their stamp release as well! So many wonderful things you can do with them. Your cards are awesome and enjoyed reading how you created them. Thanks so much!! Fantastic shaker cards! I love all the different sequins, jewels, and seed beads you used. It adds a lot of extra interest to your cards! This is a great Release & I can’t wait to try some of the new products, thanks for the fun and pretty inspiration!!! Aaa I love shaker cards, how sweet!! Two beautiful shaker cards! I love your color choices and designs. Can’t wait to incorporate your ideas into my own cards. Thanks for sharing your creativity! These shakers are so fun! Beautiful shaker cards! 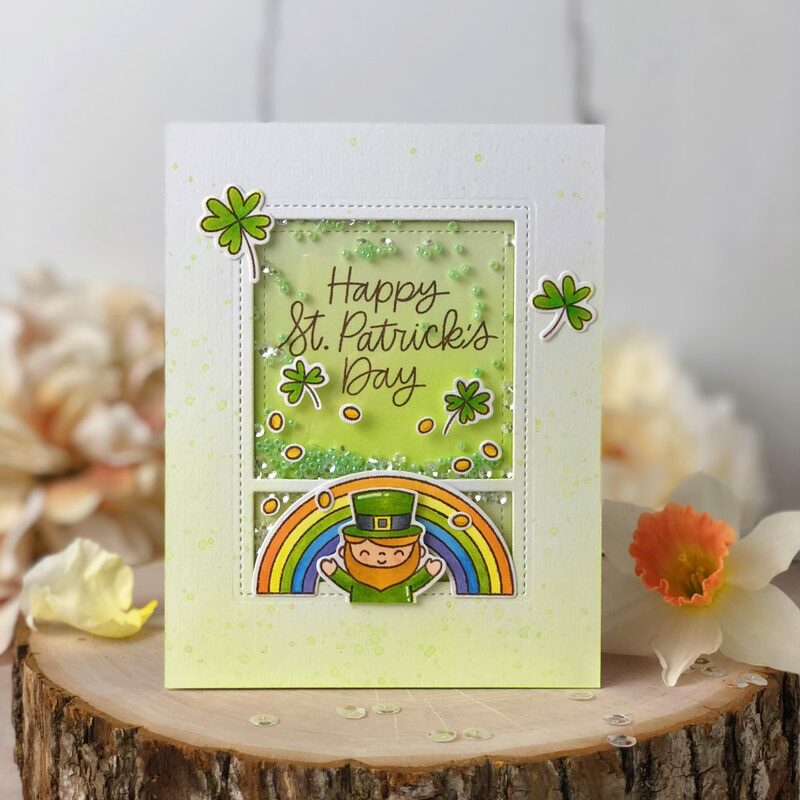 Love the cute leprechaun and adorable bunny! Awesome coloring and details on these pretty cards! Congrats to PPP on a fabulous release! The egg frame is fantastic. Love how you used the shaker egg for a frame! It’s perfect! Adorable shaker cards. Love this release. Cute cards!! Love the colors!! Love those unique shaker cards. So fun. I love shaker cards!!! Thanks for sharing. Such cute shaker cards! All the cards are just absolutely amazing! Lovely shaker cards! I love that you see through to the inside on the bunny card. Both are so sweet! 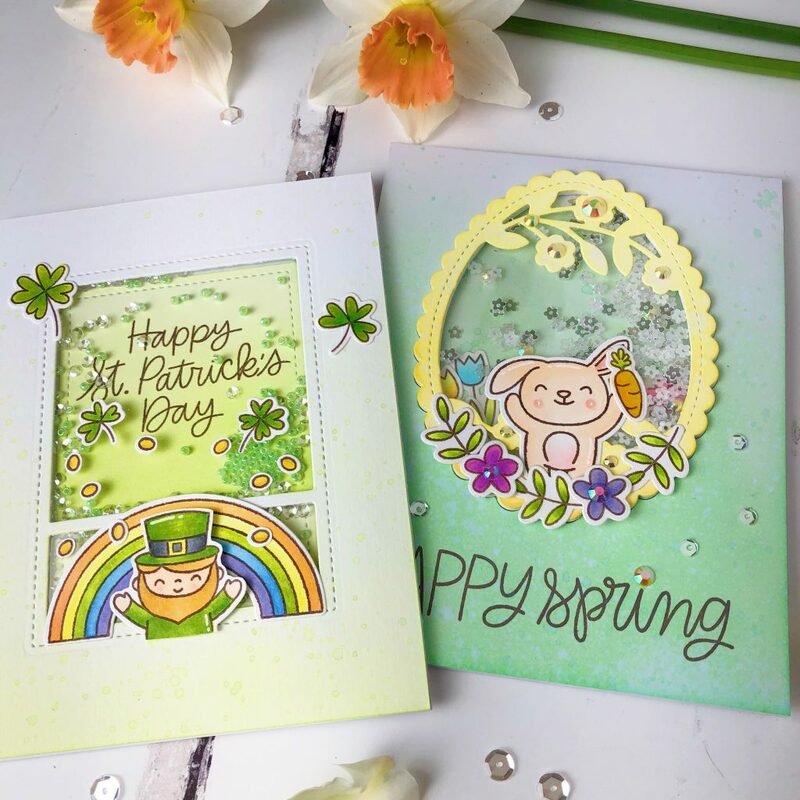 Super adorable spring cards!! So fun!! Your shaker cards are awesome! Love all your cards but the St. Pats card is my favorite. My dad and grandsons birthdays are on March 17th and you gave me the inspiration I needed to make cards for them. I just absolutely love both of your shaker cards!!! really, really darling cards. shakers are the way to my heart!!! These are two great shaker cards ! Love them ! I love how you used different greens for your different cards. They really get different looks from those different shades. (Let’s see how many times I can say “different” in this comment! :/ ) I also particularly enjoy how the bunny shakers flows from outside to in. I aspire to that kind of coordination on my cards! Thank you so much for sharing these lovely ideas. such a fun pair of cards!